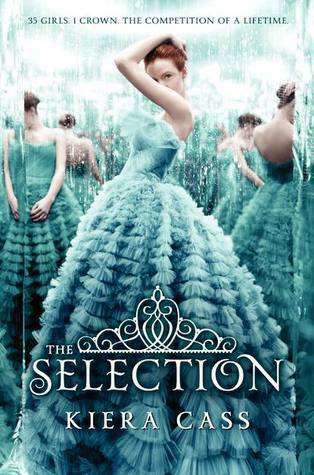 “The Selection” by Kiera Cass is a story about a girl named America who lives in a post-modern world society where The Selection takes place to determine who will be the next princess of the kingdom of Illea. She doesn’t want to be part of the Selection, though, where eligible young women between the ages of sixteen and twenty-one, I believe, are able to put their name in in hopes of being one of the 35 chosen to compete for the prince’s heart. The Selection really sounds like The Bachelor, if you think about it. All of these girls going on dates and vying for the heart of who they hope will be their future husband. Some are in it for the money or the crown, and of course some are in it for the prince, Maxon. America could be whiny sometimes. And by this I mean that she seemed to either over think or be too critical in a given situation, but then again I know she’s supposed to be a teenager and teens tend to do that (I was one). Everyone gets like this from time to time, though, so I get it. The love triangle between three of the main characters just seemed out of place toward the end of the book. I didn’t understand why Aspen had to be at the palace, but I guess it was sort of hinted at much earlier in the book. Following that, I think the news America shared with Aspen at the end, and his cool response to it, just seemed out of place or not really true to his character. Though I guess we didn’t really get to know him much, so maybe that’s why it felt out of place. I loved the whole system of the Selection and how it works, really. I could vividly imagine the goings-on of the days that they spent in training or in front of the camera, and I enjoyed how America developed within the Selection. She wasn’t this lovestruck, I-can’t-live-without-you girl as the story progressed; she actually had a mind of her own. I also liked that she was caring toward her maids and obviously not typical for that kind of lifestyle. Maxon, himself, I got attached to, as well. He has the reflection of a typical stuck-up rich kid when America sees him on the TV and everything, but as she gets to know him (and injure him) he really opens up and shows his true character. I liked that about him, a lot. 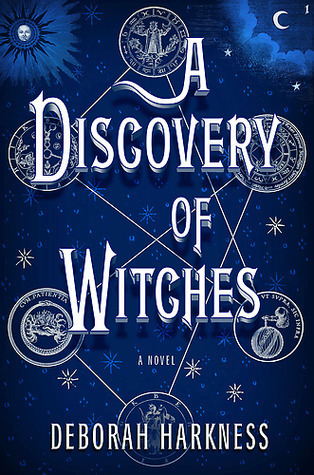 I kind of saw it coming, really, because it always seems like a recurring theme in YA, but I don’t mind it. It’s actually nice to see the true colors of a character fly when given the chance. Also, the other girls in the Selection, like Marlee, Celeste, Bariel, Ashley, and the others, definitely have their own roles to play and it’s really interesting to see who is going where in terms of the Selection process. I have my own theories about Marlee, and when I read the next book I’ll let you know if I was right or not. The world building was subtle, but at times it was definitely laid on hard because of the girls’ lessons from Silvia. I thought it gave a great chance to really expand upon how things happened and why Illea came to be. I liked it, though, so I can’t complain much. The plot was predictable at times, I’ll give it that, but it wasn’t so predictable that I didn’t enjoy it. There were still a few things thrown in that made me smile, laugh, angry, etc. I look forward to reading the sequels. 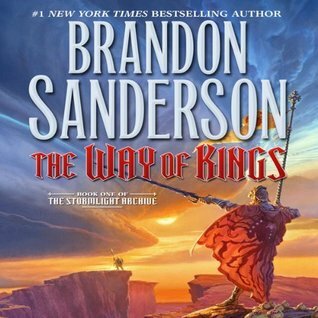 This trilogy is actually now being turned into a five book series, so I can’t wait to read the rest.